iPhone video recovery without backup is possible even if you are not a tech savvy person. You just need to have a powerful iPhone data recovery program to help you get this done. The instructions below will help you recover lost video files from your iPhone XS/XS Max/XR/X/8/8 Plus/7/7 Plus/6S/6/SE/5s/5 if you lost access to your important iPhone videos. If all of a sudden, you can't find an important video file on your iPhone and want it back, you will need to act fast to make sure that they are not overwritten by other data before you recover it. 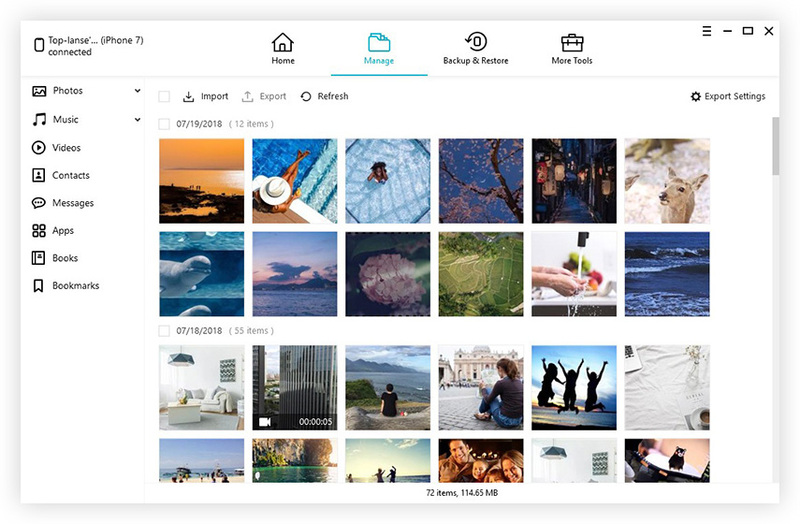 We highly recommend that you use Tenorshare UltData, a powerful app that will help you recover lost videos from iPhone XS/XS Max/XR/X/8/8 Plus/7/7 Plus/6S/6/SE/5s/5. Here is how to recover deleted videos from iPhone without backup. Step 1. Download Tenorshare UltData app and install it to your laptop or desktop computer. Once the app is up and running, you hook-up your iPhone device to your computer via a usb cable. Step 2. Now from the interface, you will need to choose "App Videos", and then "Photo Videos" . From here, you will select "Start Scan". Step 3. Soon after scanning is complete and done, your iPhone device will put all your lost video files on display. From here, you can choose the particular video that you wanted to recover. It will only take you a few brief moments to create backup copies of your valuable data and other important files. If you have no idea how to get this done, you may want to check out how to go about doing this as shown below. 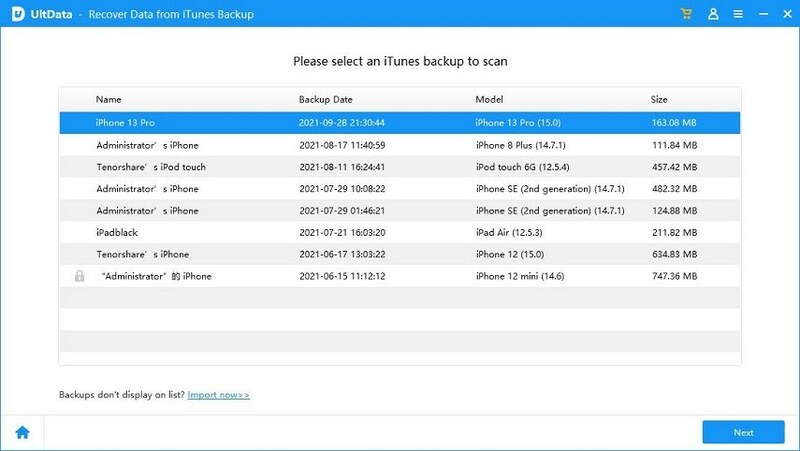 If you want your iPhone device to automatically backup your media files, ensure that your iTunes backup is set to enabled. It will become an automatic process when you connect your mobile to your computer. You also have an option to make a manual backup while your iPhone is still connected to your desktop or laptop pc. Step 1. Connect your iPhone to your computer using your usb cable. Access iTunes and on the left side of your iTunes window, choose Device icon, found right next to the category dropdown menu. Step 2. On the left side of your iTunes window, choose Device icon, found right next to the category dropdown menu. On the sidebar window, select Summary. Step 3. To manually backup with iTunes, proceed to "Manual backup and restore and click "Backup Now" to start backing up your iPhone. Step 4. To automatically backup with iTunes, under "Automatically Backup", choose "This computer". The built-in backup feature of iCloud will backup any of your personal data, including app data and video file, and this includes your documents, settings, contacts, etc, provide, of course that you are plugged in and remains connected to a WiFi network. Step 1. Choose Settings. Then select "Photos & Cameras". Step 2. Go to "iCloud Photo Library" and turn it on. 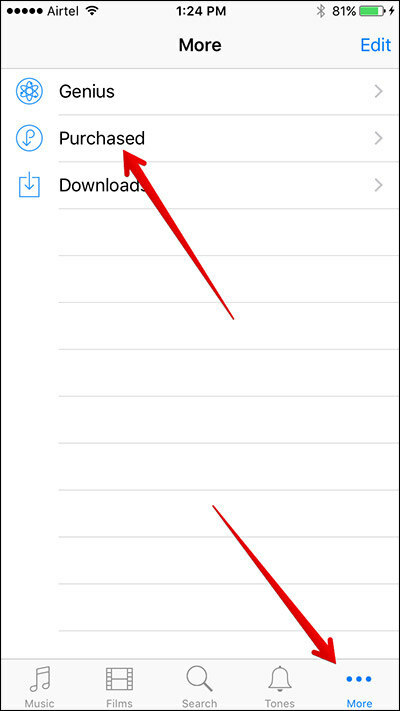 This settings should automatically send a backup copy of your video files to iCloud. The main reason why Tenorshare iCareFone is a better alternative to make backup copies of your treasured video files is because iCloud and iTunes don't offer features that will allow you to pre-select your media files. Besides, iTunes backups are not recognized by your personal computer. Step 1. From the main menu, select "Backup and Restore"
Step 2. Now, carefully select the video file or any other media file that you need to have a backup copy for. Step 3. After completing the backup process, you may preview the backed up files. You may either select "Restore to Device" or you may choose "Export to PC". This should help save your backup data. That's all about how to recover deleted videos from iPhone XS/XS Max/XR/X/8/8 Plus/7/7 Plus/6S/6/SE/5s/5 without backup. The sooner you take an action the higher recovery rate you'll have to recover deleted videos from iPhone without backup free.